The Ford Focus ST Turbo is a highly desirable car to tune, of all the Fords on the Market today its probably the most widely tuned Ford there is. 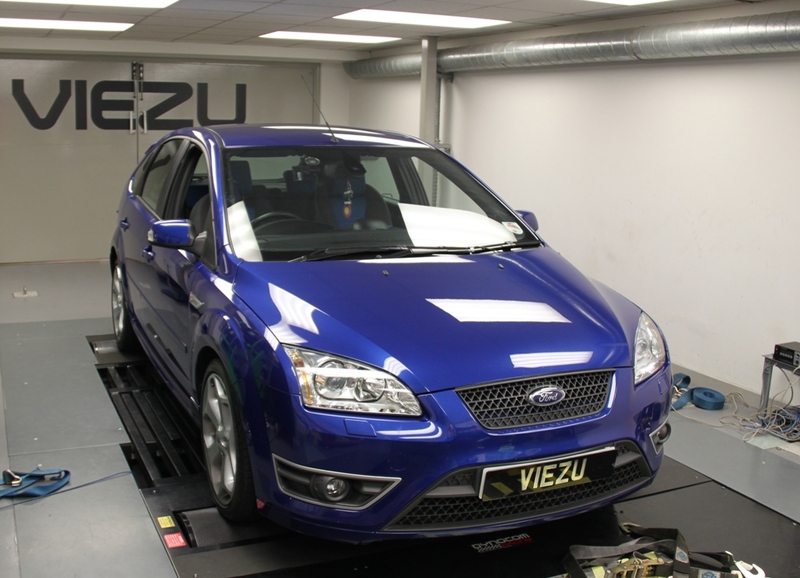 For this reason we were very please to get the chance to spend some dyno time with one this week, as we are always looking to improve and perfect the Ford Focus ST tuning for our dealers around the world. Ford Tuning is available for virtually all Ford Vehicles, including the Ford Fiesta, Focus, and as well as the Ford 4x4 and commercial vehicles including both petrol and diesel vehicles. Diesel Tuning is particularly effective for carbon reduction tuning and improved fuel efficiency tuning, offering 15% fuel savings.